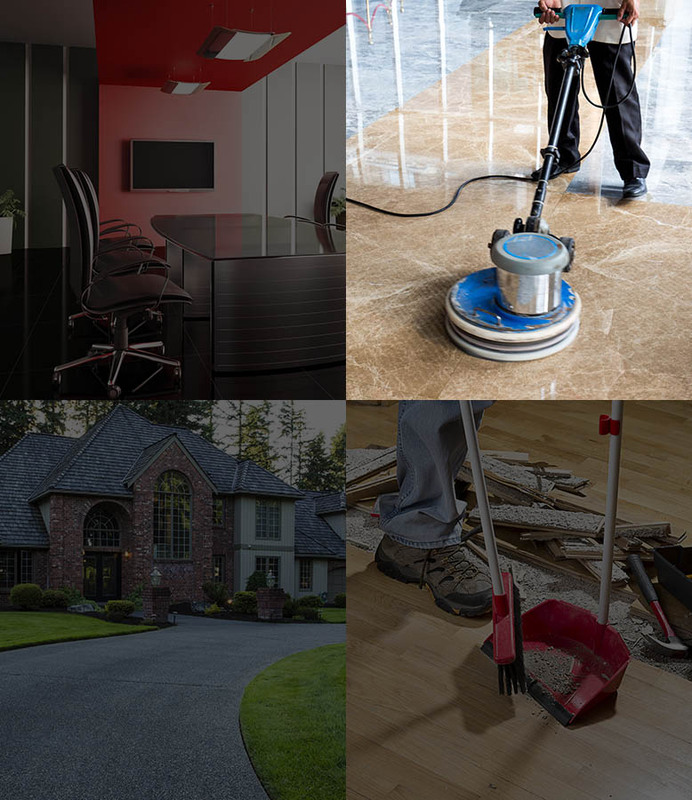 Are you looking for quality janitorial services in the Lehigh Valley or beyond? 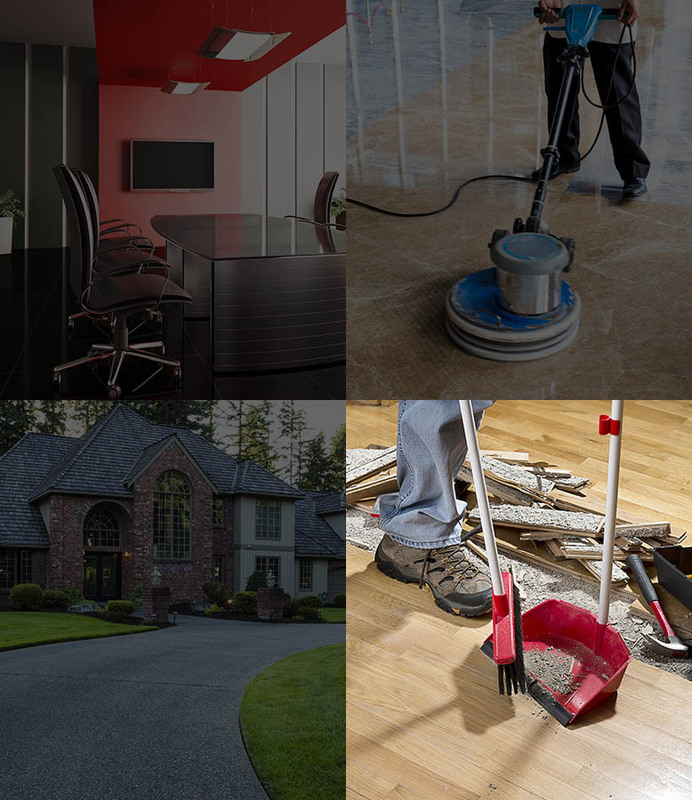 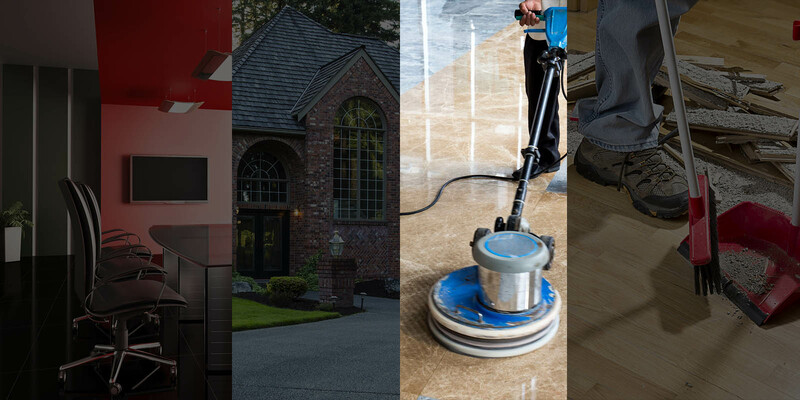 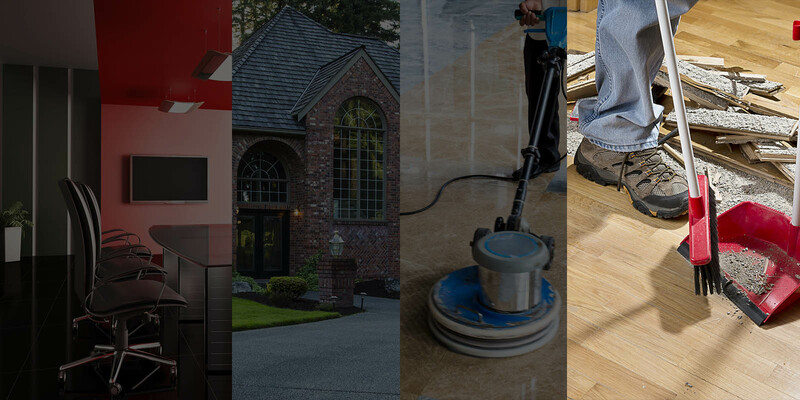 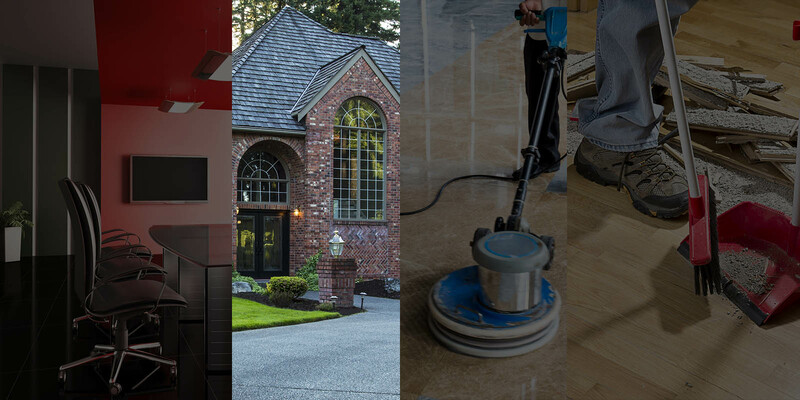 Let the Real McCoy Janitorial be your go-to for cleaning and maintaining your space. 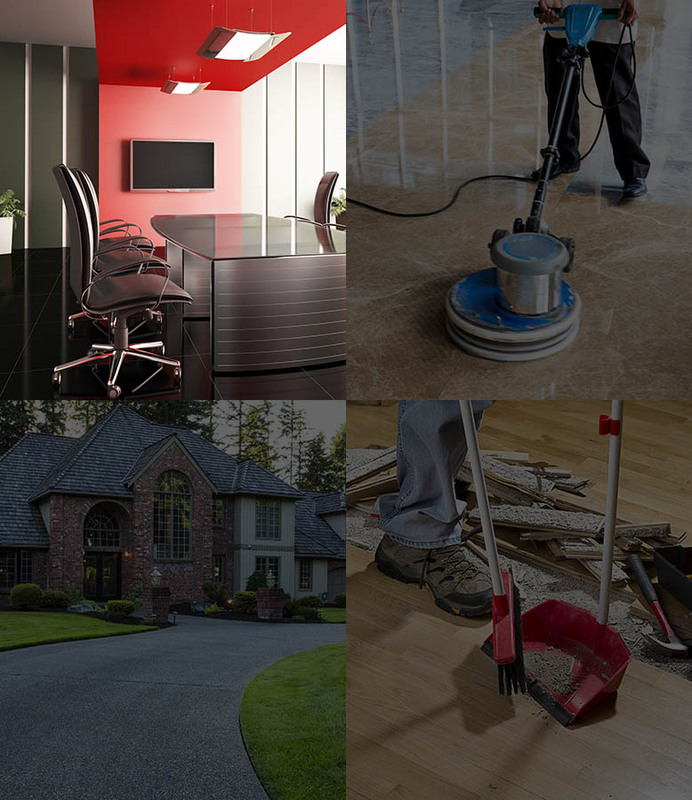 We provide a full range of janitorial housekeeping as well as bigger project work. 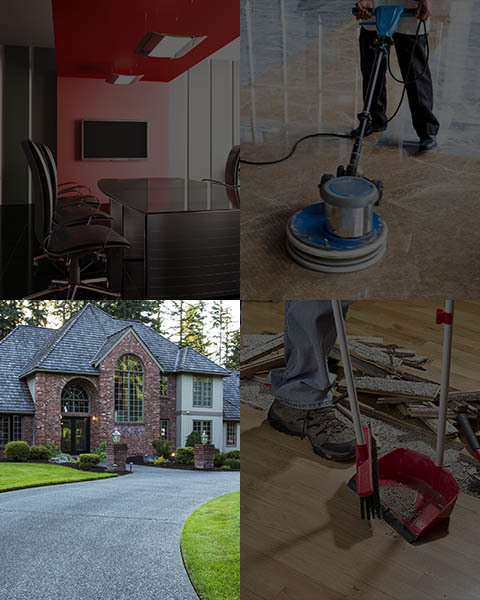 Thanks to The Real McCoy Professionals I saved hundreds of dollars on buying new carpets. 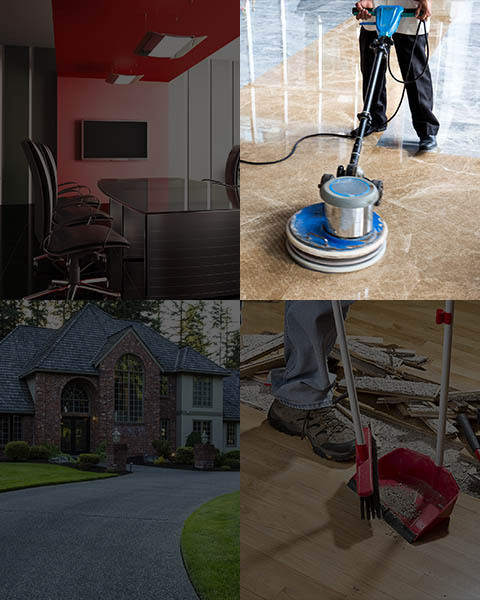 The price to have my carpets shampooed was so affordable it allowed me to do my whole house at one time instead of room by room. 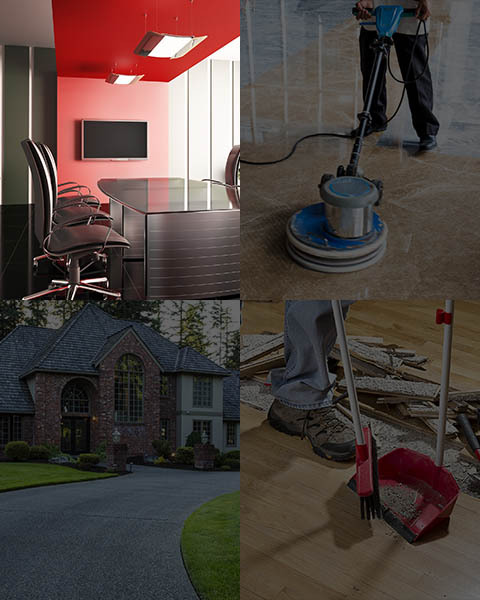 The Real McCoy Janitorial Professionals delivers top notch quality service at a reasonable price. 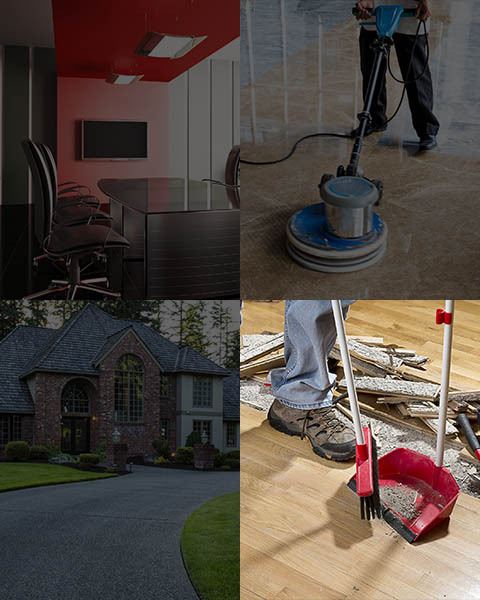 I highly recommend if you have a place on earth that’s dirty The Real McCoy is the company for you. 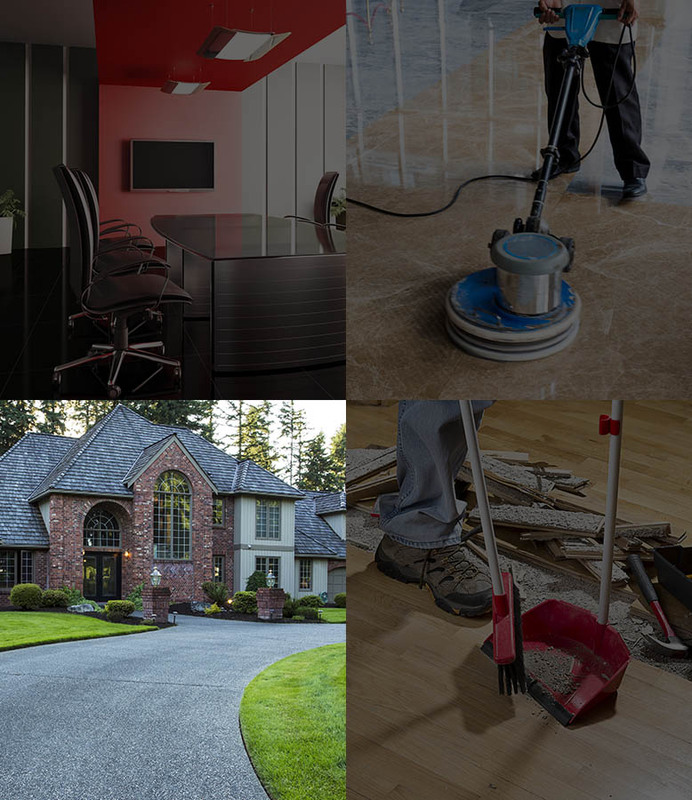 The Real McCoy Janitorial Professional is owner-operated and dedicated to providing a high quality cleaning service to our customers. 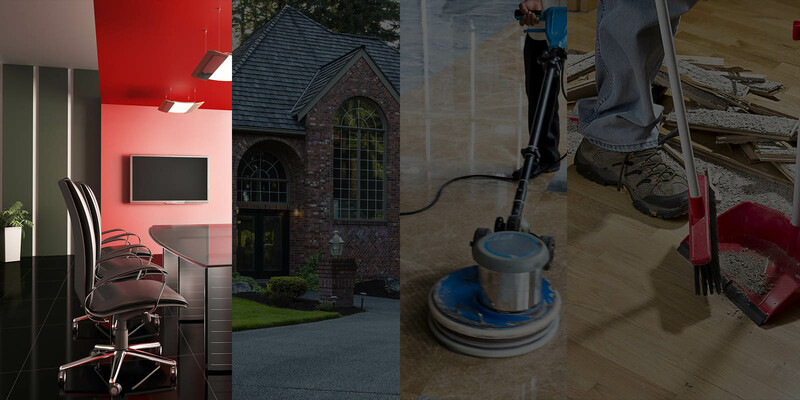 Using some of the best techniques, cleaning products and safe chemicals, we are able to maintain 100% customer satisfaction, guaranteed.